Super cheap flights from German cities to Morocco from only €4 one-way. 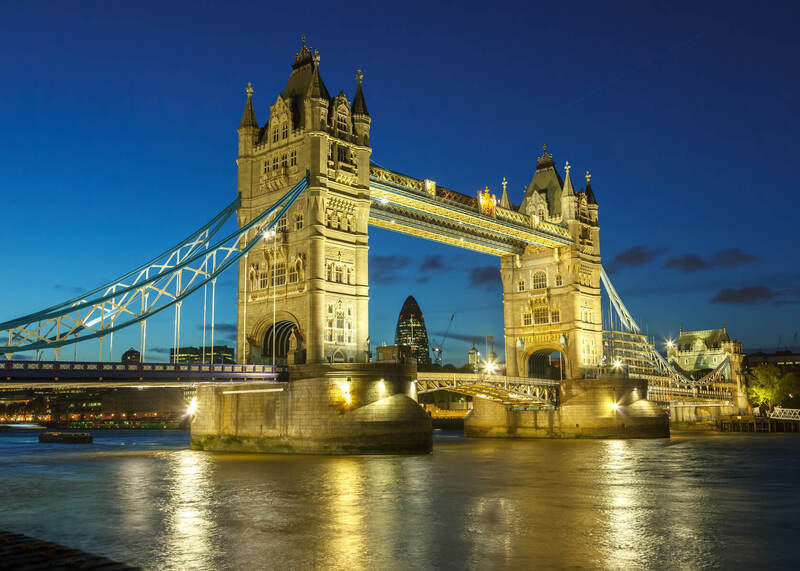 Cheap flights from German cities to London, UK from only €4 one-way. 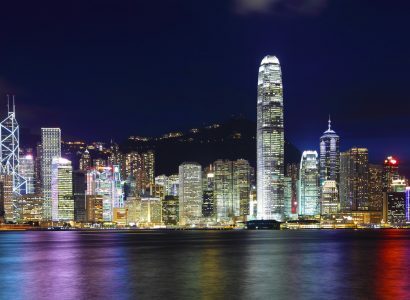 Christmas flights from Dusseldorf, Germany to Hong Kong for only €351 roundtrip. 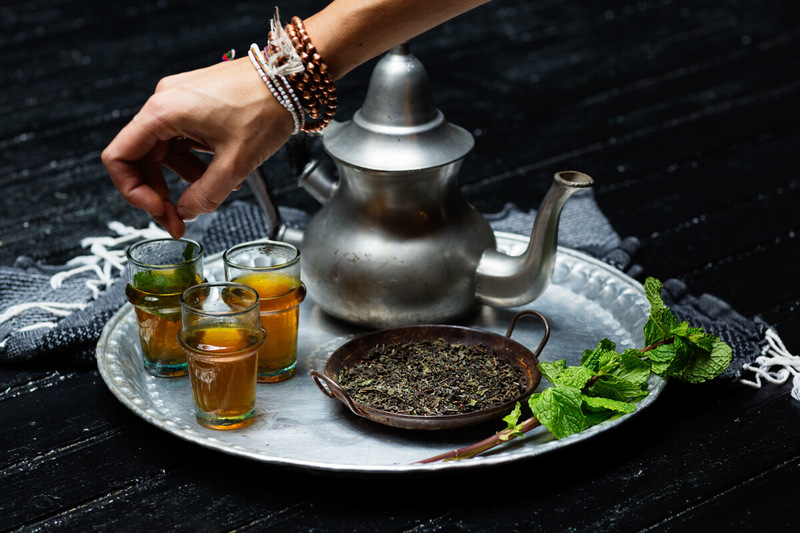 Cheap flights from Dusseldorf (Weeze), Germany to Moroccan cities from only €14 roundtrip. 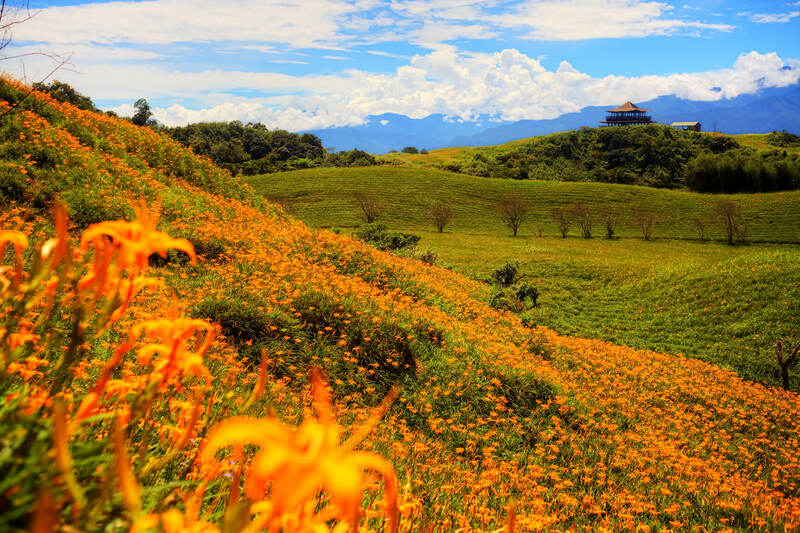 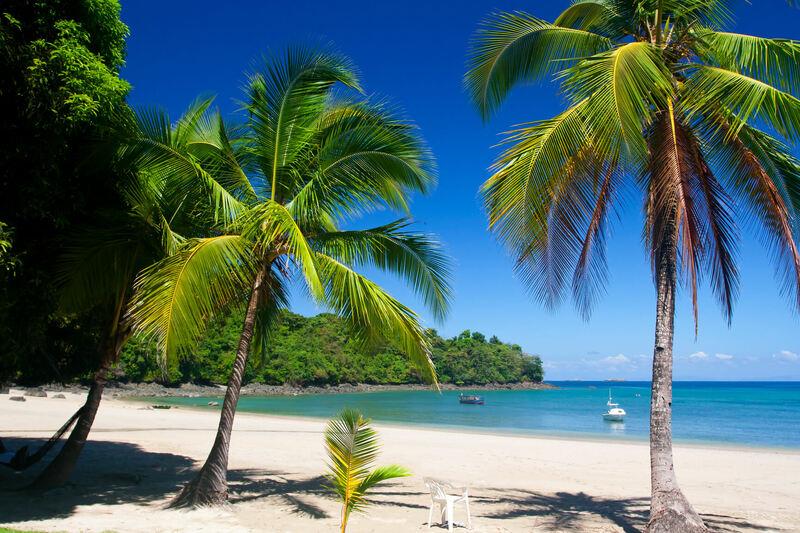 Cheap flights from German cities to Panama City, Panama from only €368 roundtrip with Air Europa.